This one has been in my queue for quite a while. I think it's probably been there ever since I got my Roku in June of 2013. The anime itself debuted in 2012 during the summer season and it is based off a popular set of light novels by Kawahara Reki. Since its debut it has already received a dub and played on the Adult Swim's Toonami lineup. The popularity with this one is indeed strong and I can see why. I'm typically not much of a gamer. I can play games and I have in the past, but I don't spend hours at a time gaming these days. I'd rather spend that time watching anime. Sword Art Online is an anime about gaming. Anime-wise I'd say it's like a more actionized version .hack//SIGN, but if you want more mainstream comparisons then I'd say it's like a VRMMORPG (Virtual Reality Massive Multiplayer Online Role Playing Game) adhering to the rules of The Matrix. Basically (as far as the first world is concerned anyway), if you die in the game you die in real life. 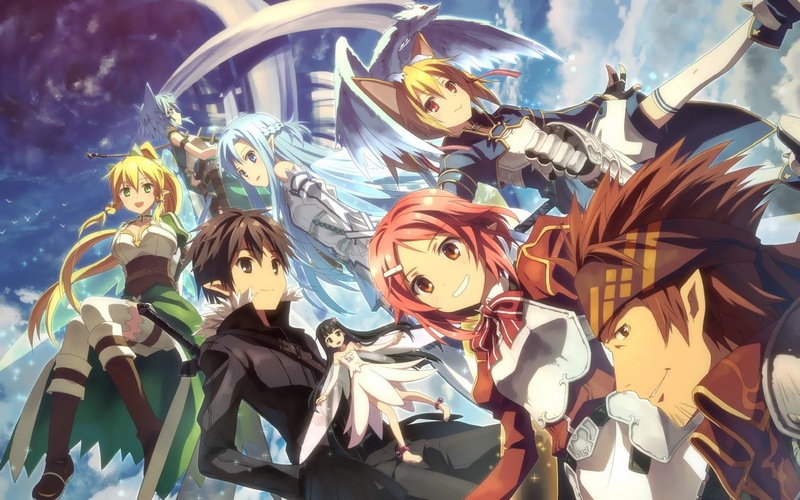 In short, Sword Art Online is an anime about gaming and gamers. Only this anime makes gaming seem so much more badass than it really is. 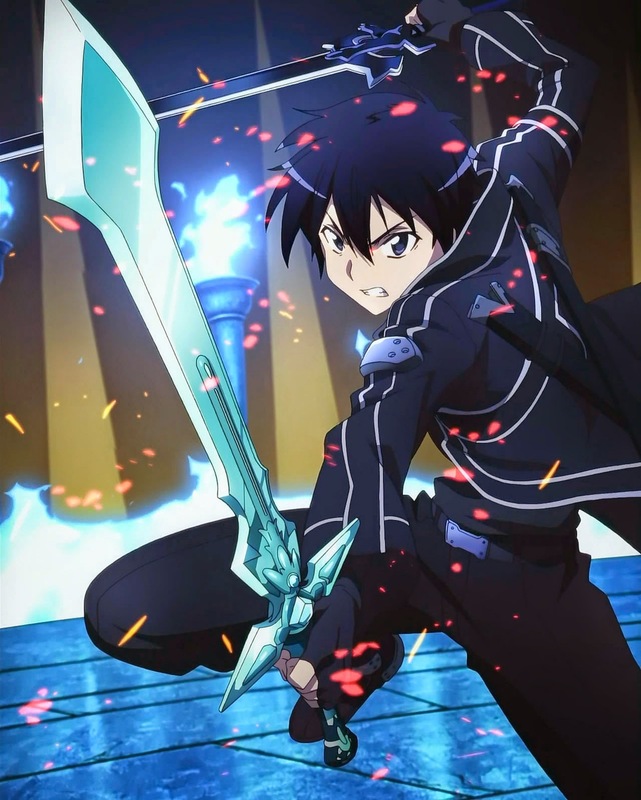 Our main character Kirito (real life name: Kirigaya Kazuto) has entered the world of Aincrad in the popular new game Sword Art Online. Using his NerveGear he is able to synch with the virtual world, but something odd happens when he tries to log out: he can't. Before long all of the players realize they are stuck in the world of SAO and the only way they can escape is by beating all 100 levels of the game. If any of their family members in the real world try to remove the NerveGear device then shocks will be sent into the brain of the user and that essentially will kill them. This is all thanks to the evil genius of the game's creator, Kayaba Akihito. There really is no escape except to beat the game, but Kirito is up to the task. Kirito was a beta tester so he has a bit of an upper hand over others, but his role as beta tester leaves him ostracized by many of the others. Before long he finds himself working as a solo player and leveling up without the help of others. But no one can survive in Aincrad without the help of others for too long. Especially when dying in the game means dying in real life. Oddly enough, the story of Sword Art Online ends at episode 14 of this 25 episode anime. Episodes 15 through 25 should technically be renamed ALfheim Online, but that could be too confusing. Let's just say that episodes 15 through 25 take place in a different game under different rules. The Aincrad portion of the story is excellent. At first I thought the pacing was moving a bit too fast, but it's actually just perfect for the show as a whole. Obviously, we don't need to see all 100 bosses on each level being beaten. We just need to see a couple. Once the Aincrad ordeal is over Kazuto finds himself struggling to adjust to life in the real world. The girl he grew to love in the game is still in a coma and he doesn't know what to do with himself after spending two years in a video game. Then one of his allies from Aincrad and a friend in real life shows him a picture of what looks to be a girl trapped in a birdcage in a game called ALfheim Online. The girl is none other than Asuna, the one Kirito had fallen in love with and even married in-game. Needless to say, Kazuto quickly revived his character Kirito and entered the world of ALfheim Online in order to save his damsel in distress. But how did Asuna get trapped in ALfheim Online in the first place? You gotta watch to find out. 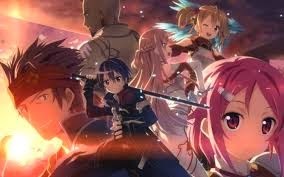 On the whole, Sword Art Online is an excellent anime. If there is one issue I have is how it manages to feature a sister complex near the end. I know are popular as hell in anime these days, but can't we just have one anime that doesn't feature a sister with unusual feelings for her brother? 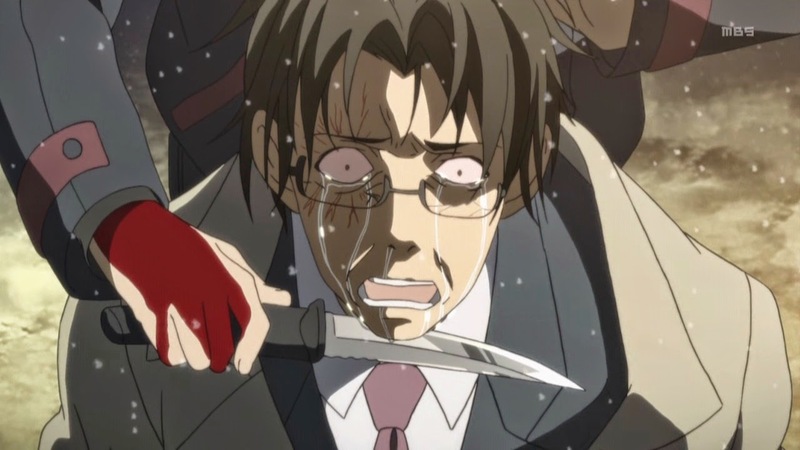 I also thought that the transition between the two different storylines left a little bit to be desired. It didn't quite feel as genuine as the first part of the story. With the introduction of the real world I thought the intensity placed in the gaming world felt a bit out of place. I guess that's only normal, though. Since the series tried ever so gradually to stress that real world things are actually more important than gaming. Still, gaming is apparently very important if you want to save the love of your life. Or was this not the lesson I was supposed to learn? You can sign me up for the Sword Art Online universe. Count me in for the manga, light novels, and whatever the hell else I can get my hands on. I'm excited as well for the second anime Sword Art Online II which will come out in July of 2014.